Red Jacket Submersible pumps include the rugged and reliable Grizzly submersible pump and the Stainless Steel Enduro submersible pump. 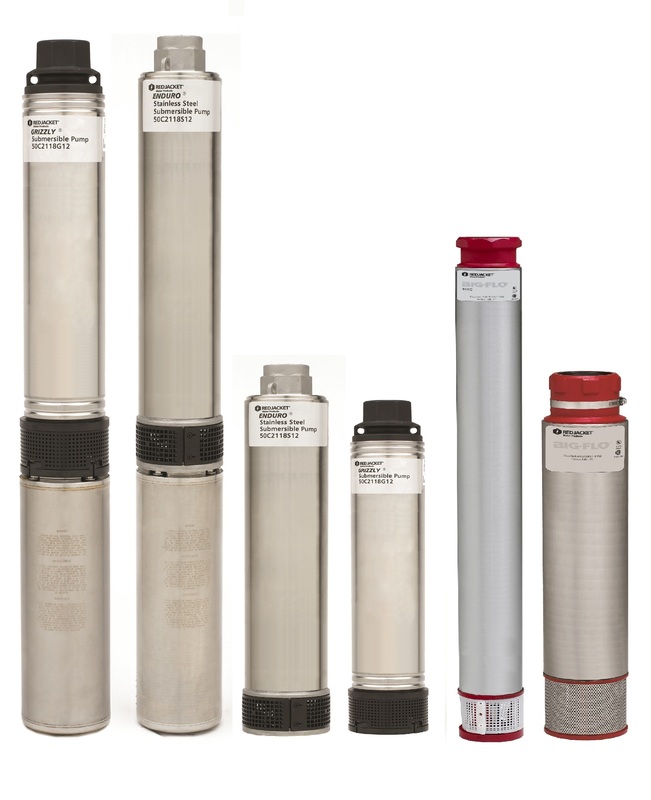 These pumps are designed to exceed performance requirements in the most demanding applications. Also the Big Flo High Capacity Submersible pump, with its smooth passageways providing low friction radial flow. The grizzly is available in 4 inch and in 6 inch.